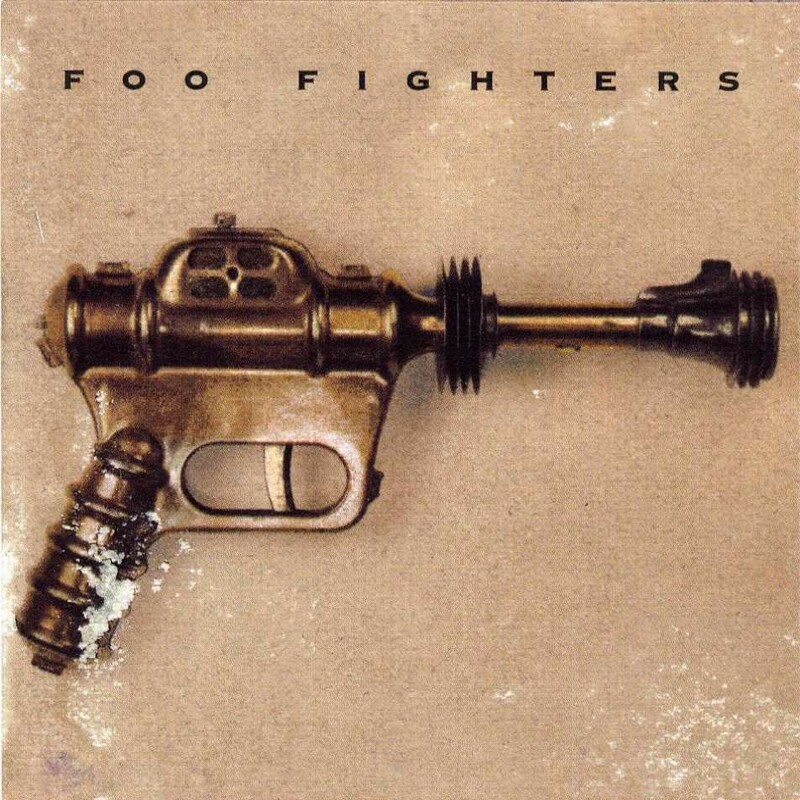 The Foo Fighters Dave Grohl released their debut self titled album on July 4, 1995. 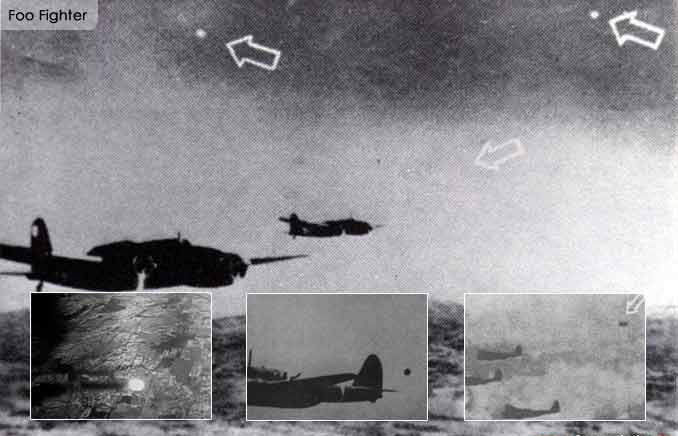 The reason I crossed out Foo Fighters is because the album is really a Grohl solo record as he played every instrument and sang every song on the album. 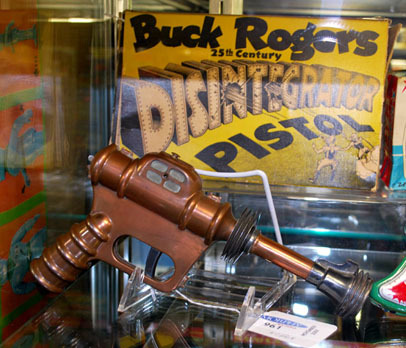 The Foo Fighter album cover photo was taken by Grohl’s wife at the time Jennifer Youngblood and featured a XZ-38 Disintegrator Pistol, originally released in 1935 as a tie-in toy for the Buck Rodgers comic strip and radio show. 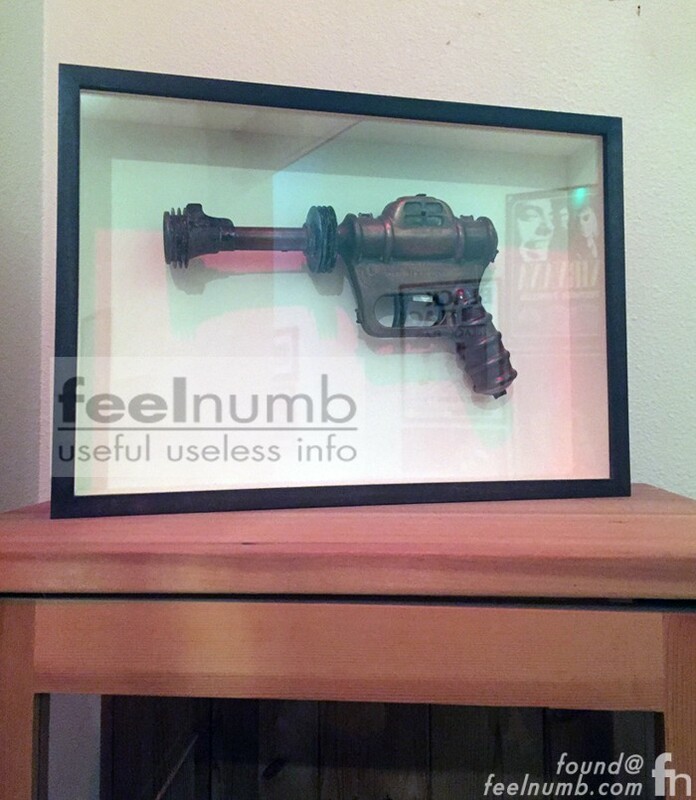 Here’s a feelnumb.com exclusive photo of the pistol used for the album cover at Grohl’s and the Foo Fighters recording facilities Studio 606.